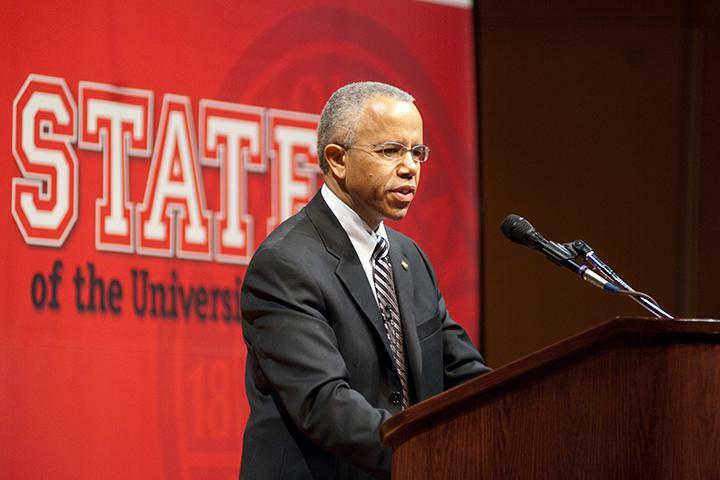 Northern Illinois University will be the fourth research hub for the Illinois Innovation Network. 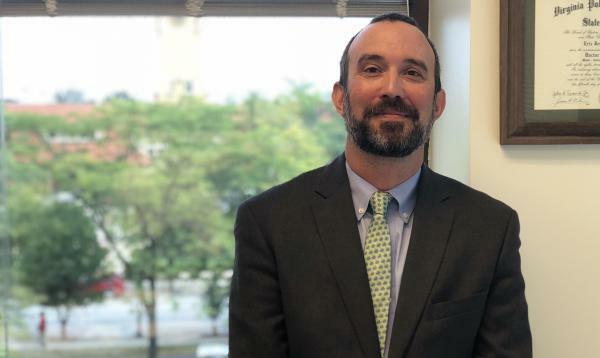 This hub will be part of a research network that spans three University of Illinois campuses, each focused on different subjects. Gov Bruce Rauner says the state’s already budgeted $15 million for NIU’s center, and NIU President Lisa Freeman says the center will focus on issues of sustainability. "Environmental sustainability, water and food policy, water and food shortages," she said. Gov. Rauner said this could lead to significant innovation. And U of I President Tim Killeen says establishing the hub will allow NIU and partner institutions to tackle larger issues. “And so we have these assets here in this state, the intellectual heft we can bring to these problems, plus the fact that we are surrounded by food, great soil, and fresh water," he said. The presidents and Gov. Rauner hope this ongoing partnership can spur economic innovation and greater student enrollment. Copyright 2018 Northern Public Radio. To see more, visit Northern Public Radio. lllinois has historically ranked second in the nation when it comes to high school graduates leaving the state to go to college. But there's good news for a certain set of students who opt to stay. Are Illinois' Out-Of-State College Students A Double-Edged Sword? Over the last 15 years Illinois has seen a 57 percent increase in number of students choosing to go out-of-state for college—enough students to fill an entire public university campus. 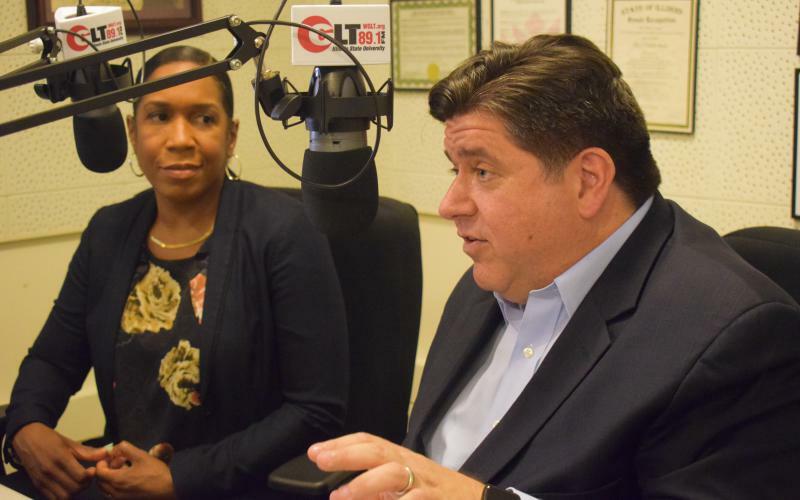 Democratic candidate for governor JB Pritzker unveiled his higher education plan Wednesday during a stop at Illinois State University, pledging to spend millions more on financial aid for low-income students and those considering out-of-state schools.